We are so excited to be launching our new website on Wednesday! When we changed our logo, we wanted to launch our new website at the same time, but we’ve been so busy with clients & other projects that it’s been a year & a half in development – we hope you find it worth the wait! We look forward to showing everyone our new website on Wednesday, but if you love this blog, don’t worry, we’re keeping it just the way it is. After all, it’s the first chapter in the Infused Studios’ story & we look forward to sharing the next chapters with you on our new website. T minus 3 days! 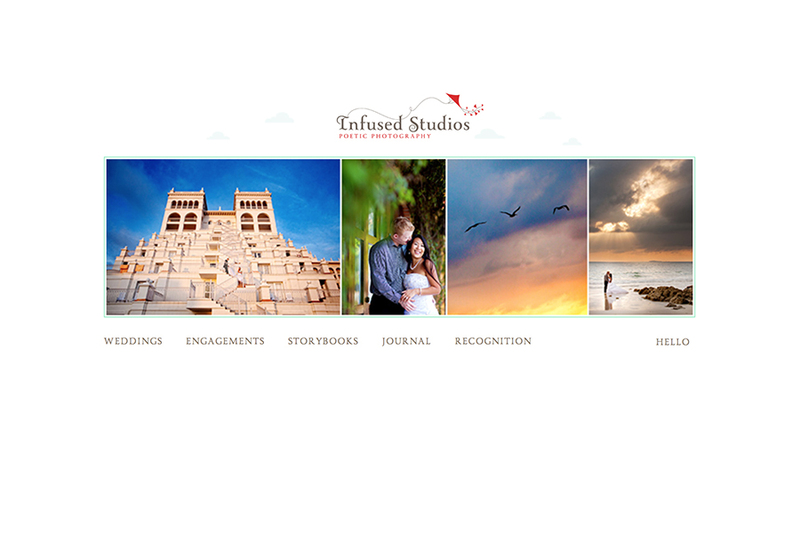 Hope you’ll visit www.infusedstudios.ca then!